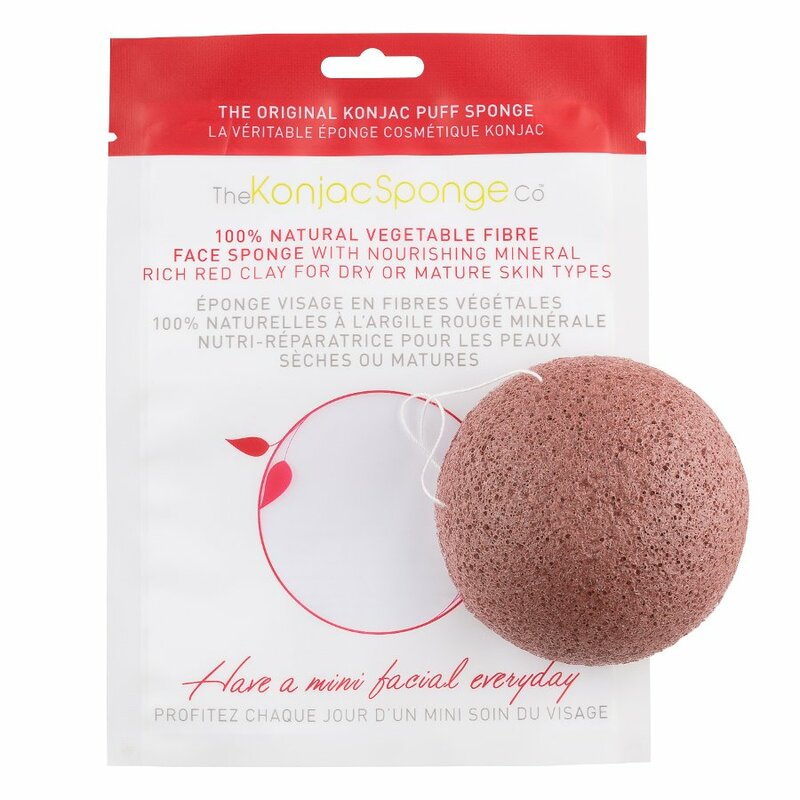 A sustainable and biodegradable sponge designed for mature skin and made with natural Konjac vegetable fibre with French Red clay that works to brighten your complexion and reduce the appearance of wrinkles. 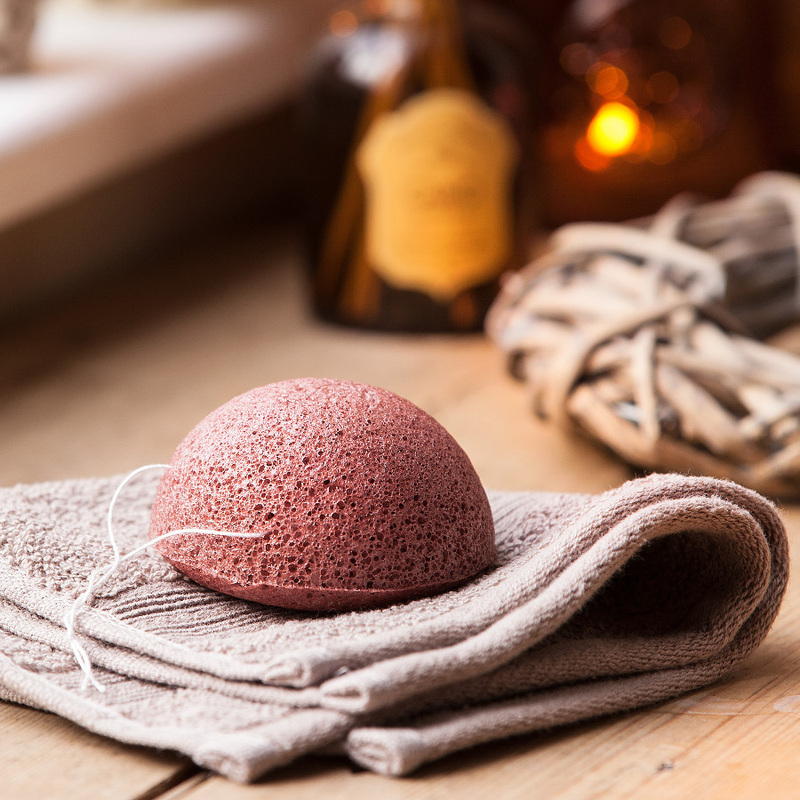 The sponge fits neatly into your hand, working to gently cleanse and exfoliate without the use of product, just add water for the ultimate in chemical free skin care. 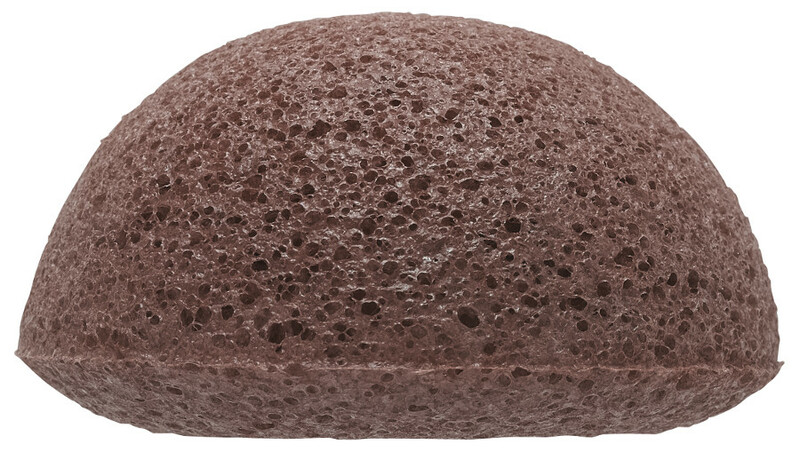 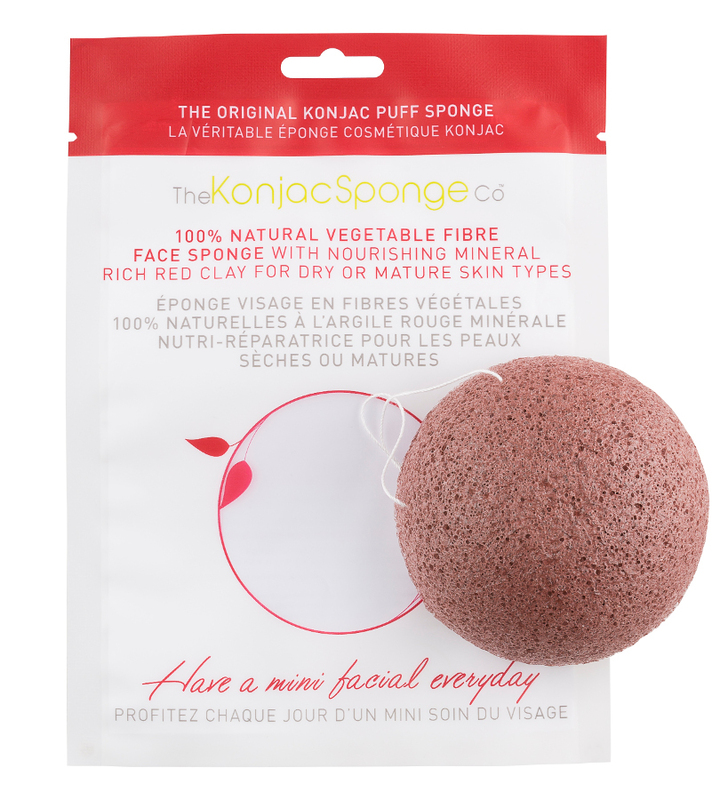 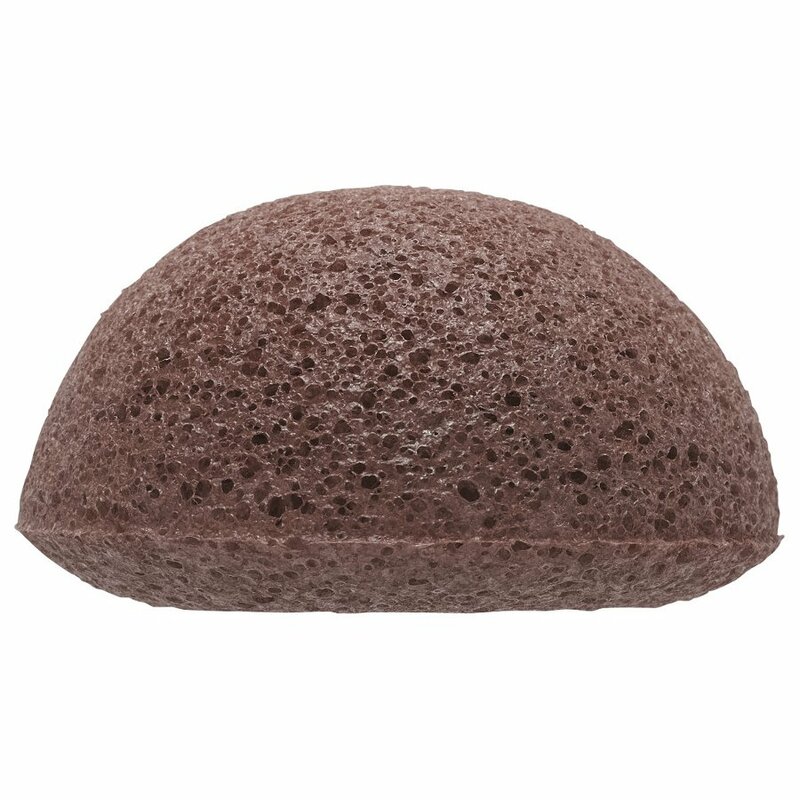 There are currently no questions to display about Natural Konjac Sponge with French Red Clay - Facial Puff Sponge.